Name your poison – toxic or tonic? 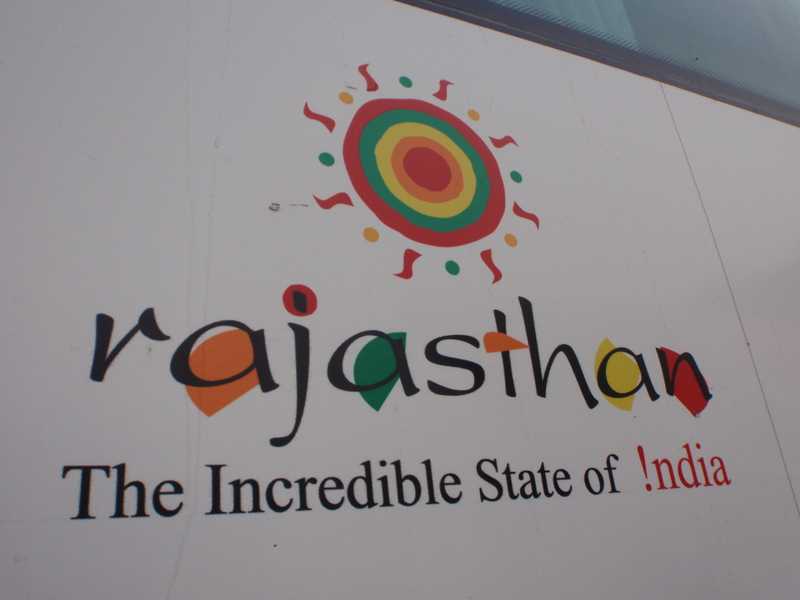 Living and travelling abroad I’ve had the occasion to spot other mistakes. The sign below was in an airplane lavatory on an Air Koryo flight from Pyongyang to Beijing (it also featured in The Telegraph’s ‘Sign Language’ photo gallery). 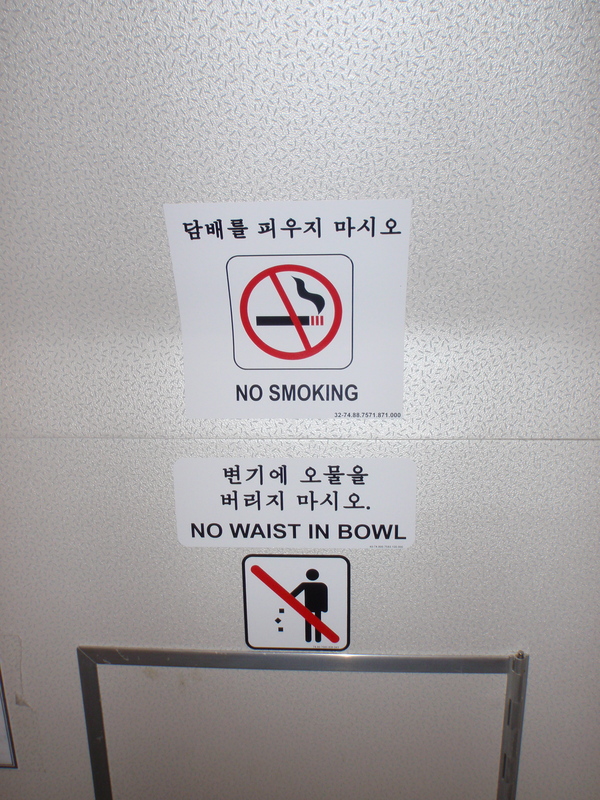 As I lived in South Korea for three years I had plenty of chances to see mistakes in English language signs. It’s not easy when English is not your native language, and the Roman alphabet is not yours (Korea uses the hangeul alphabet). does “sensitive” mean it removes them carefully?